Sewn In The USA Great as a small giveaway or for your customers to display their full color art on as a sunglass case. Sewn & Printed in the USA. 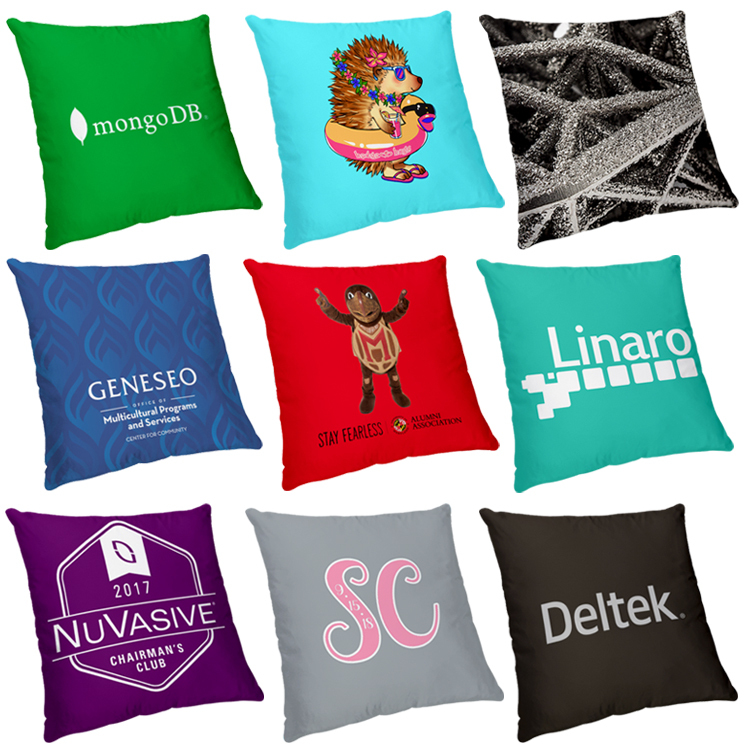 This gives us the ability to print your customer’s art on the material before we assemble the products. It also gives us the freedom to slightly adjust sizes and features of each bag style according to your needs. Webbed handles are available in various colors and sizes as desired. 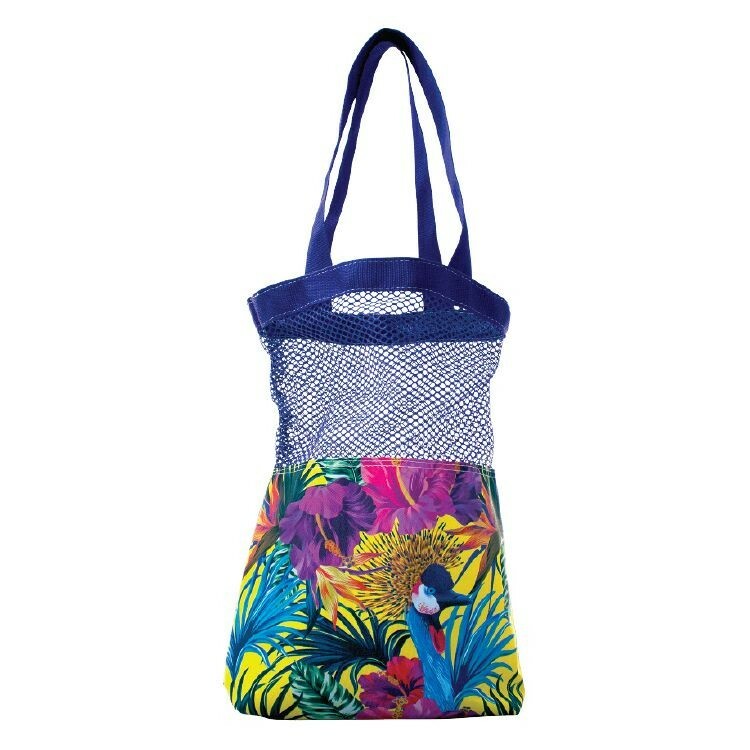 Sewn In The USA If you are going out shopping or going down to the beach to snorkel, either way you will look stylish while holding this mesh top bag. 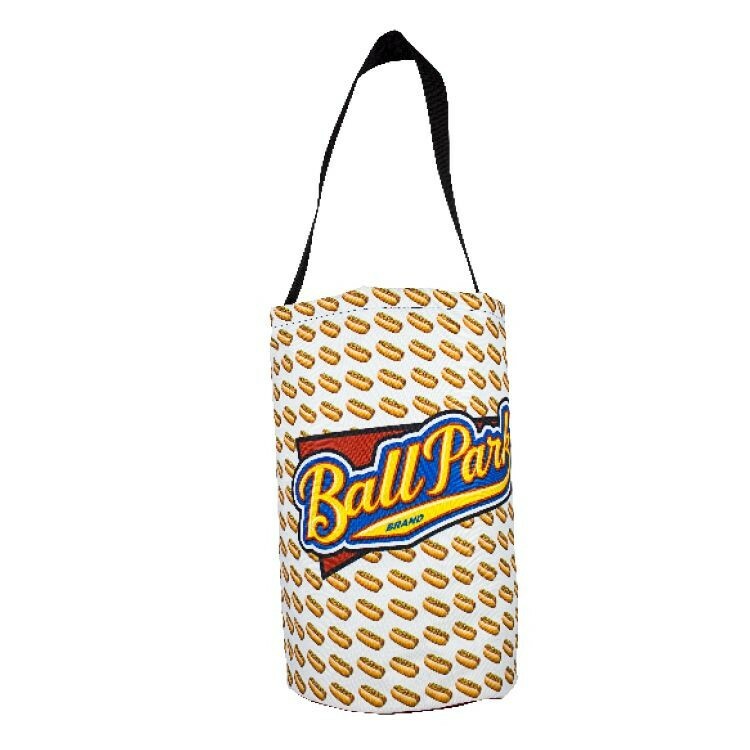 Great for holding your purchases at the mall. It’s also great for snorkels, fins, and a mask. Sewn & Printed in the USA. This gives us the ability to print your customer’s art on the material before we assemble the products. It also gives us the freedom to slightly adjust sizes and features of each bag style according to your needs. Webbed handles are available in various colors and sizes as desired. 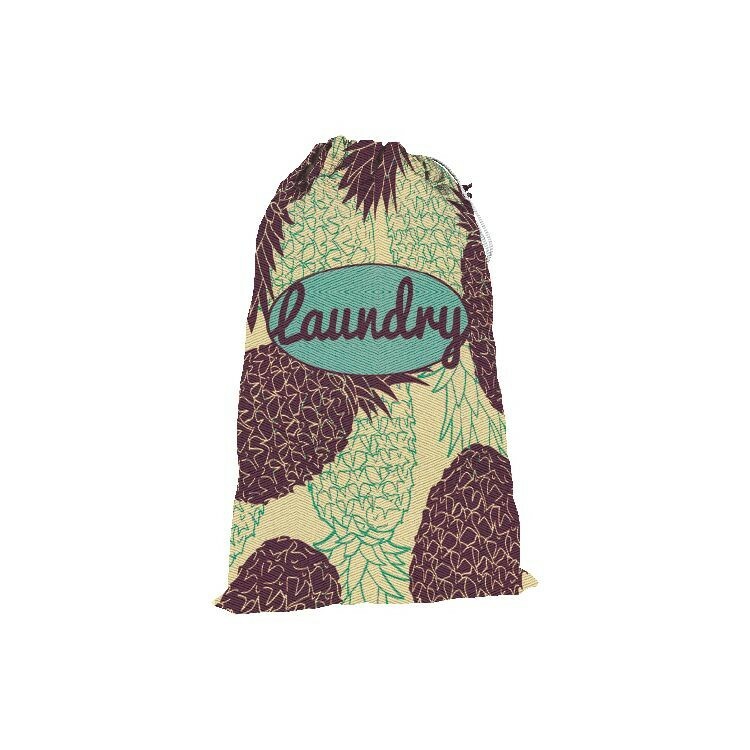 Sewn In The USA These make a great giveaway as a laundry bag, but they can also be the packaging for anything large that needs to be properly covered. Sewn & Printed in the USA. This gives us the ability to print your customer’s art on the material before we assemble the products. It also gives us the freedom to slightly adjust sizes and features of each bag style according to your needs. Webbed handles are available in various colors and sizes as desired. Sewn In The USA The round sling duffel has a drawstring top and a nice sturdy webbed strap to haul it around. 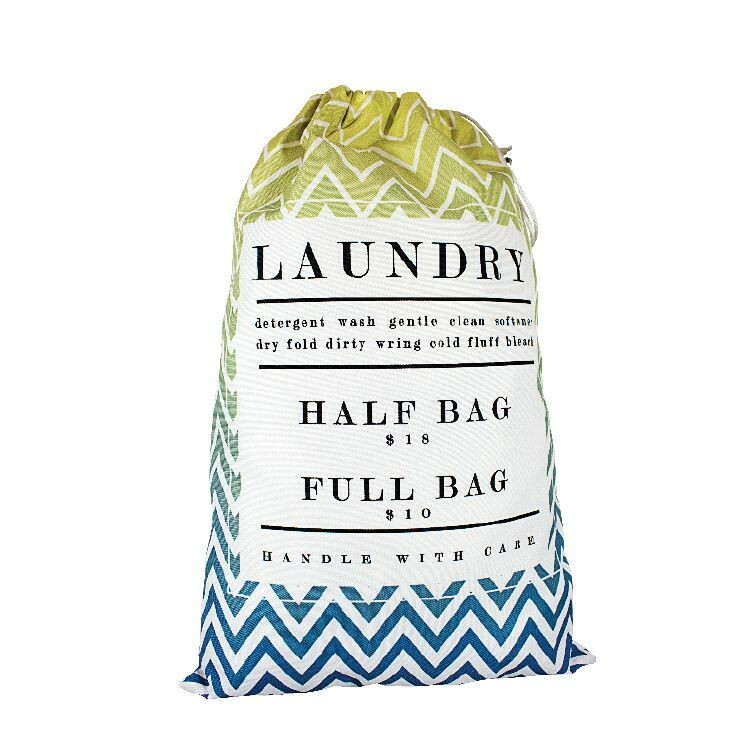 It makes a great sport bag or laundry bag. Sewn & Printed in the USA. This gives us the ability to print your customer’s art on the material before we assemble the products. It also gives us the freedom to slightly adjust sizes and features of each bag style according to your needs. Webbed handles are available in various colors and sizes as desired. 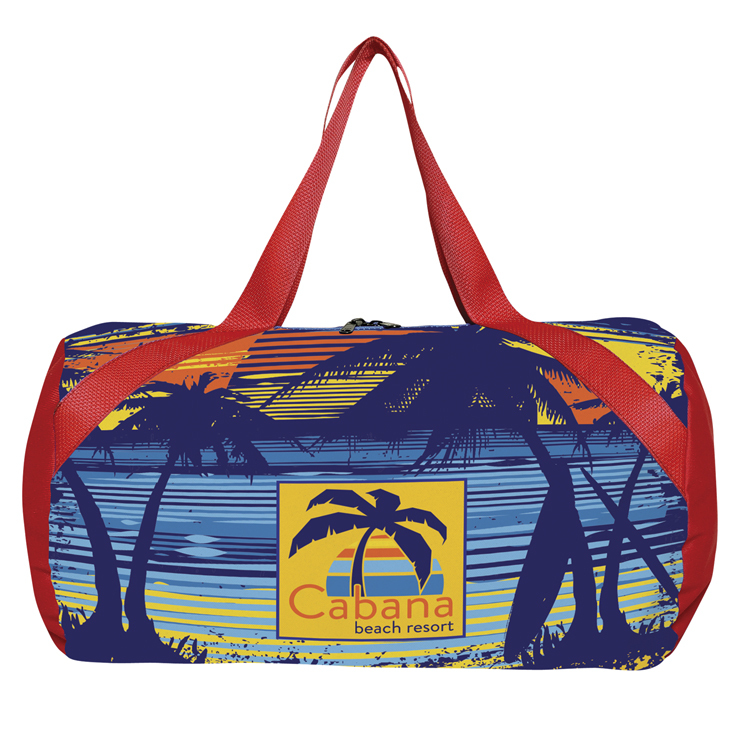 Sewn In The USA This square duffel has a fashionable shape that showcases the art that can be printed on all six sides. That art is complemented by webbed handles sewn up the side for a great visual effect. Sewn & Printed in the USA. This gives us the ability to print your customer’s art on the material before we assemble the products. It also gives us the freedom to slightly adjust sizes and features of each bag style according to your needs. Webbed handles are available in various colors and sizes as desired. 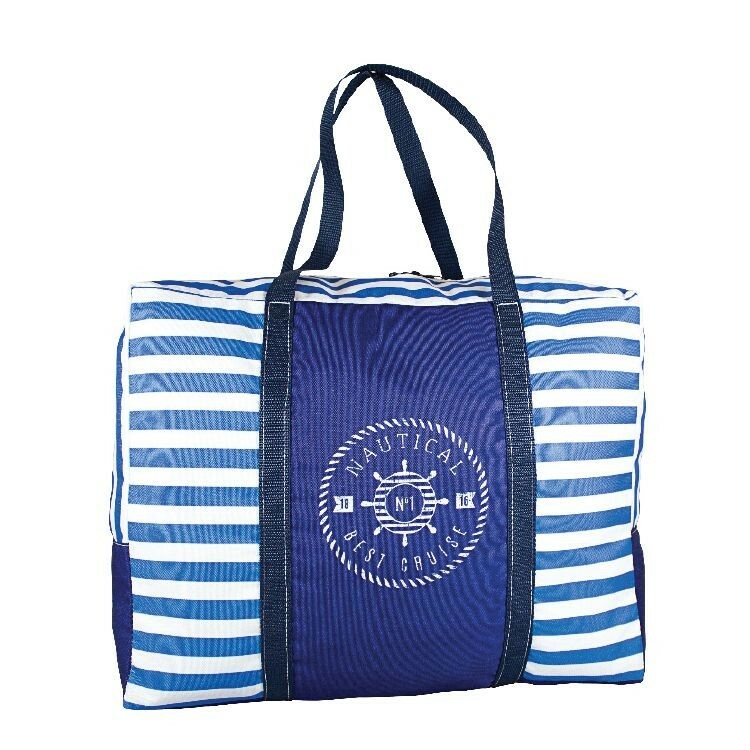 Sewn In The USA The beach sac is a cool fashionable design that has a tie top. 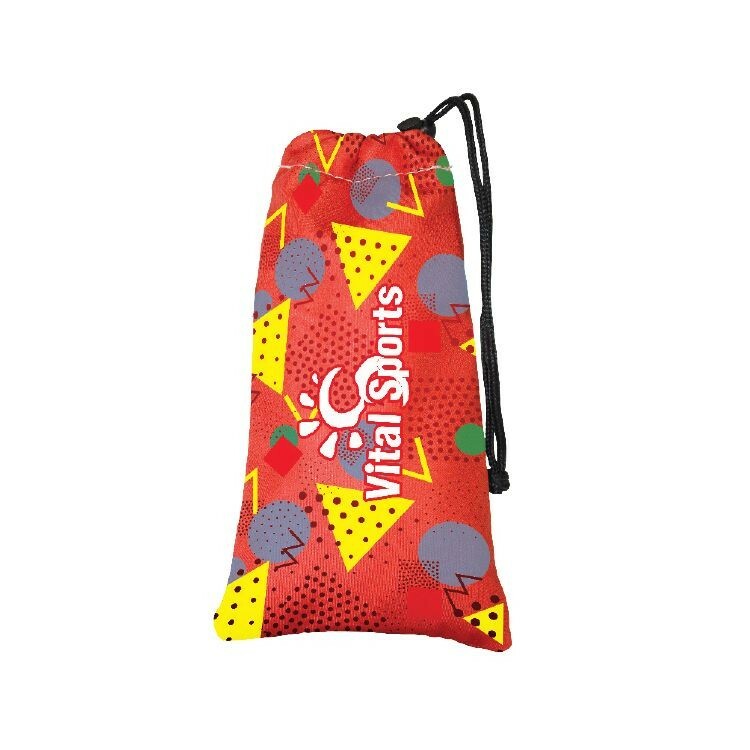 It is lightweight and does not have a liner, this makes it great for taking to the beach and getting wet if needed. Sewn & Printed in the USA. 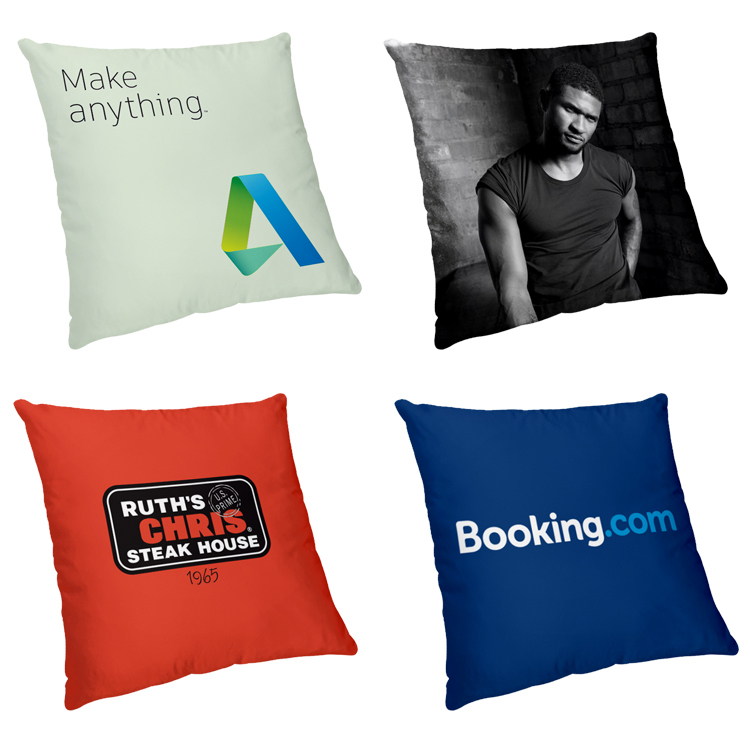 This gives us the ability to print your customer’s art on the material before we assemble the products. It also gives us the freedom to slightly adjust sizes and features of each bag style according to your needs. Webbed handles are available in various colors and sizes as desired. Sewn In The USA The handle on this tote are a part of the bag. The unique construction reduces the amount of sewing on the handles. 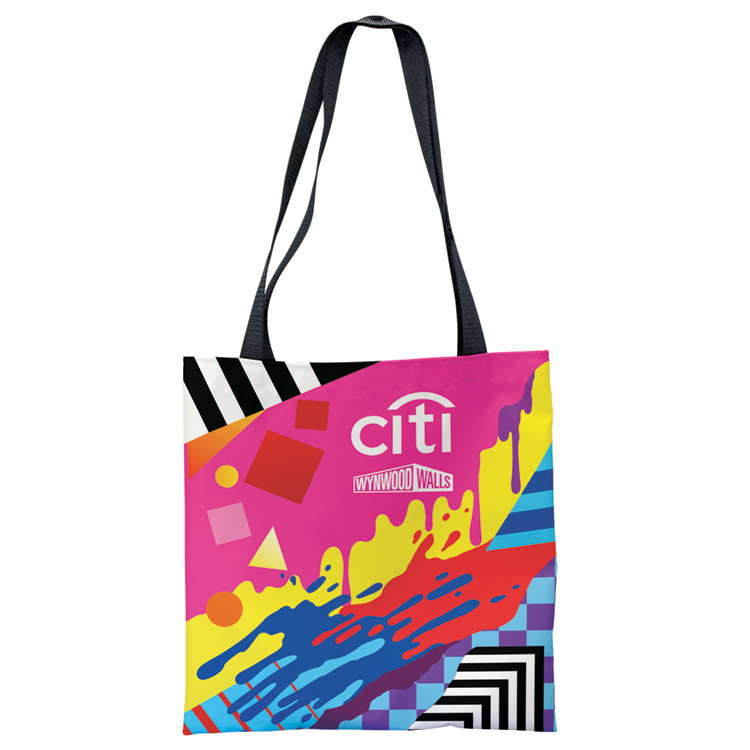 The result is a fashionable bag that has full color flowing from the bag to the handles. In addition this bag has a sewn in liner. Sewn & Printed in the USA. This gives us the ability to print your customer’s art on the material before we assemble the products. It also gives us the freedom to slightly adjust sizes and features of each bag style according to your needs. Webbed handles are available in various colors and sizes as desired. 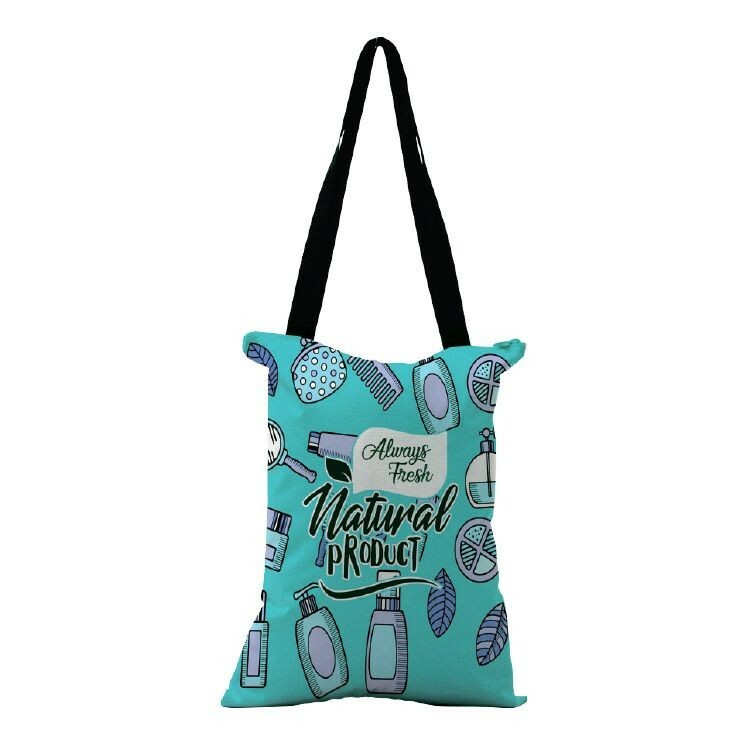 Sewn In The USA This is a larger flat tote that is great if you need your art bigger and bolder than the normal flat tote. Sewn & Printed in the USA. This gives us the ability to print your customer’s art on the material before we assemble the products. 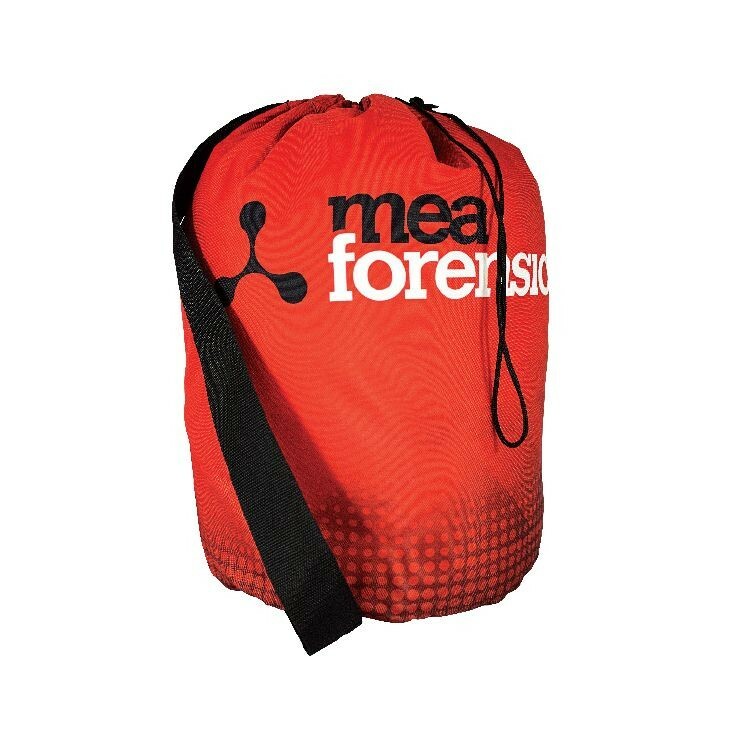 It also gives us the freedom to slightly adjust sizes and features of each bag style according to your needs. Webbed handles are available in various colors and sizes as desired. 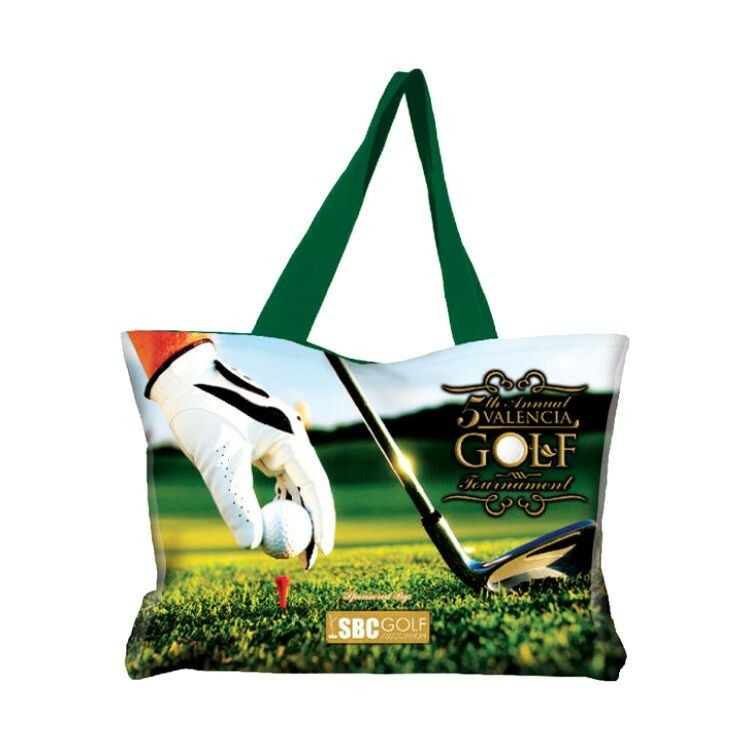 Sewn In The USA If full color art on every side of your promotional bag is not enough then this could be the bag for your customer. 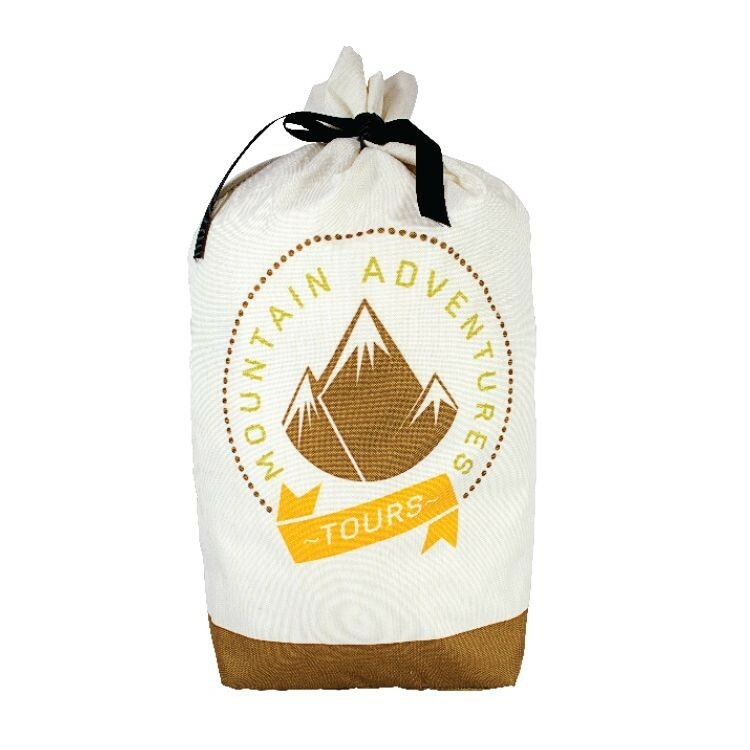 It has the added feature of a drawstring top that makes it have a great unique shape and look. Sewn & Printed in the USA. This gives us the ability to print your customer’s art on the material before we assemble the products. It also gives us the freedom to slightly adjust sizes and features of each bag style according to your needs. Webbed handles are available in various colors and sizes as desired. 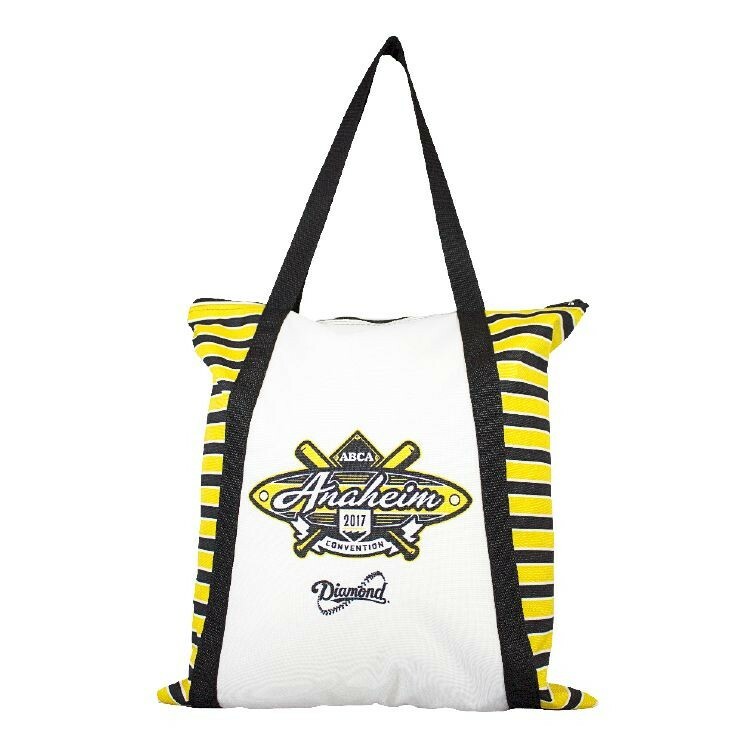 Sewn In The USA The full color art on this business satchel could be just the thing to set your customers employees apart. It could be also be the thing that sets your brand apart as a high end giveaway. 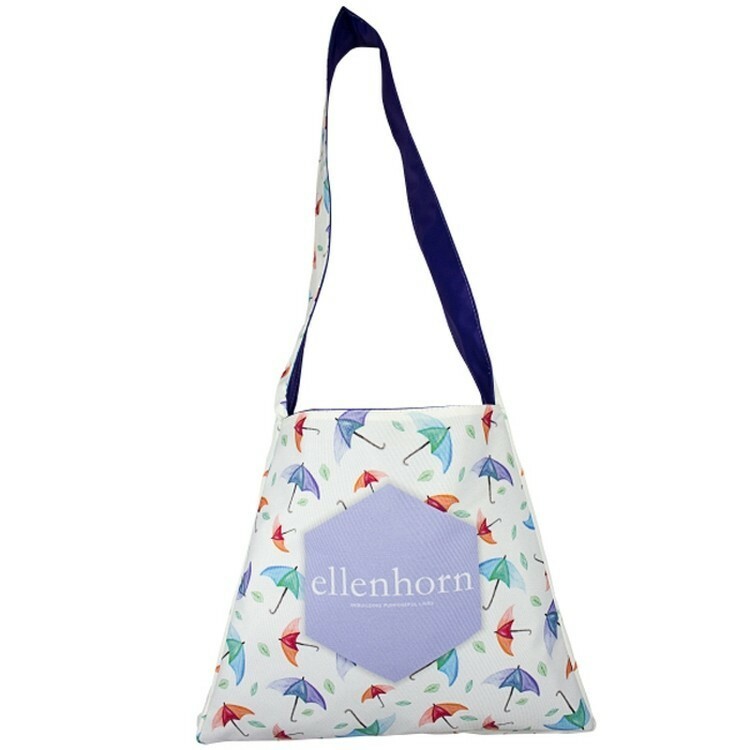 Features an adjustable shoulder strap and hook and loop closure. 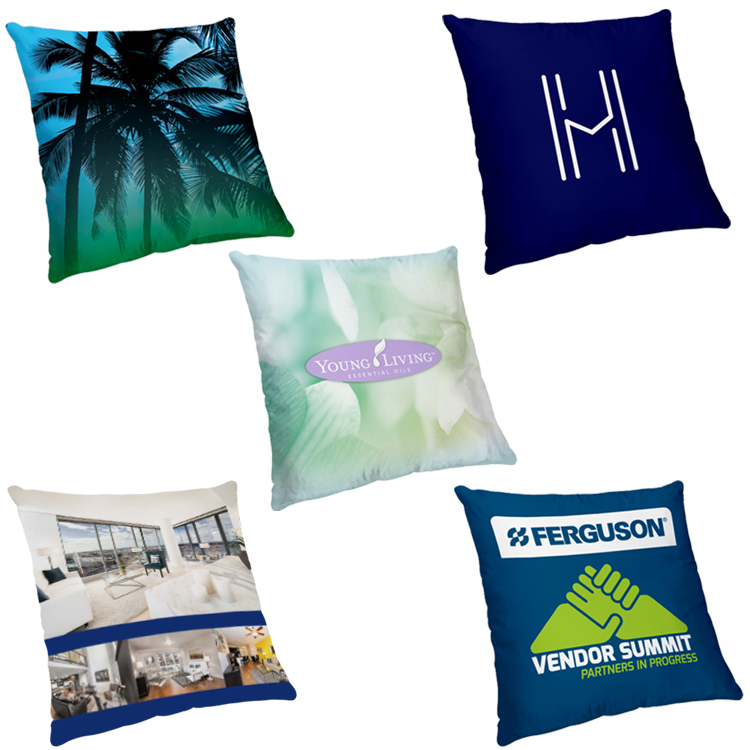 This gives us the ability to print your customer’s art on the material before we assemble the products. 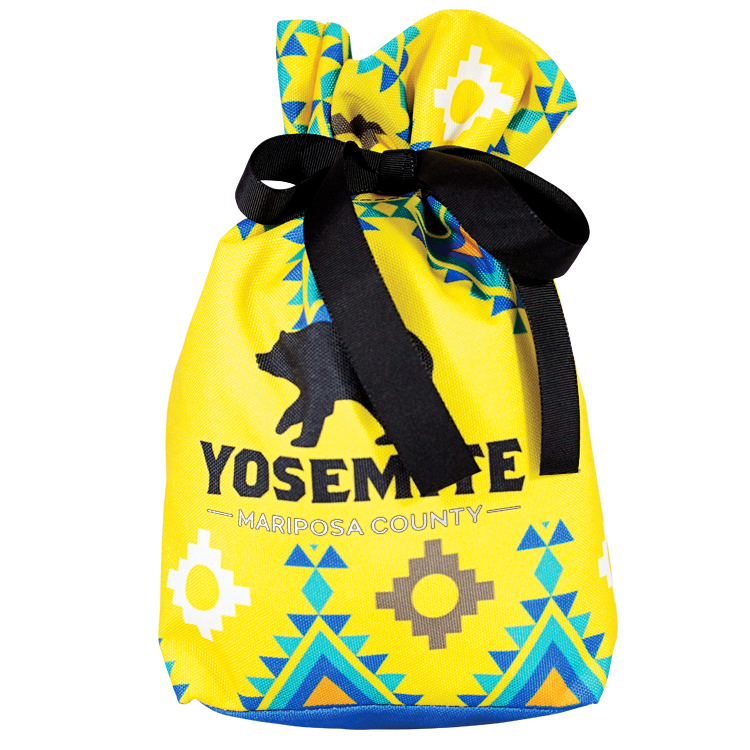 It also gives us the freedom to slightly adjust sizes and features of each bag style according to your needs. Webbed handles are available in various colors and sizes as desired. Sewn In The USA This full color briefcase will show off any brand on all sides. The box like shape makes it standout. 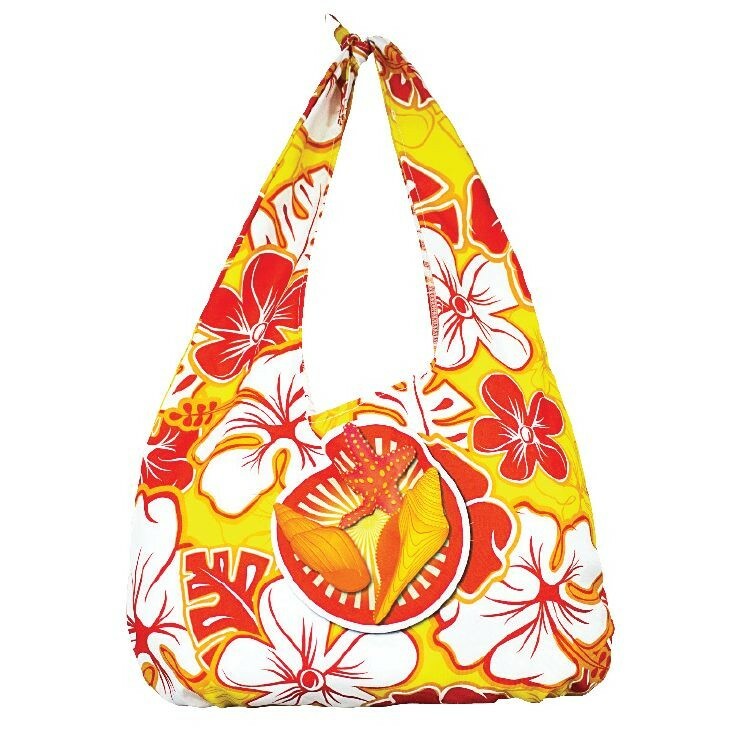 Features include top handles and zipper. Sewn & Printed in the USA. This gives us the ability to print your customer’s art on the material before we assemble the products. 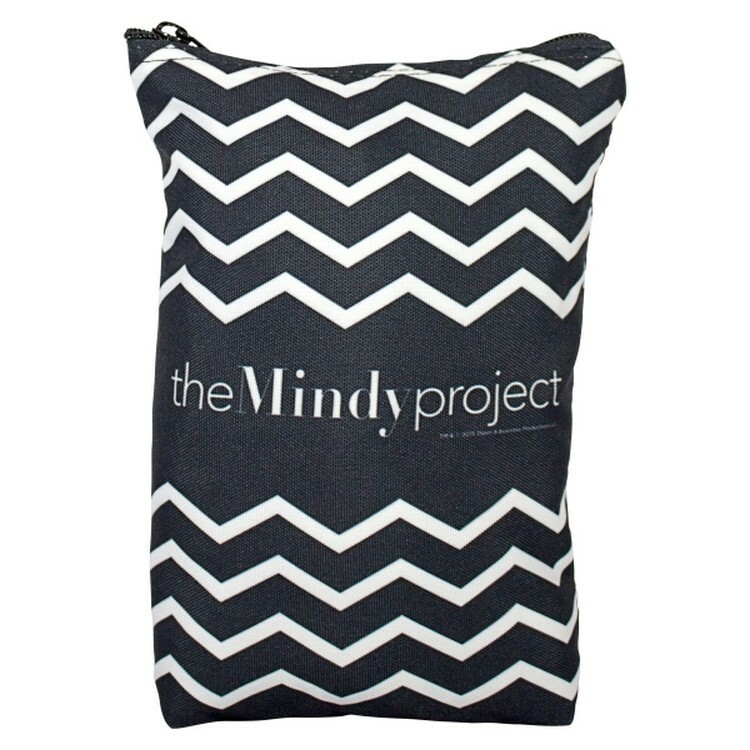 It also gives us the freedom to slightly adjust sizes and features of each bag style according to your needs. Webbed handles are available in various colors and sizes as desired. 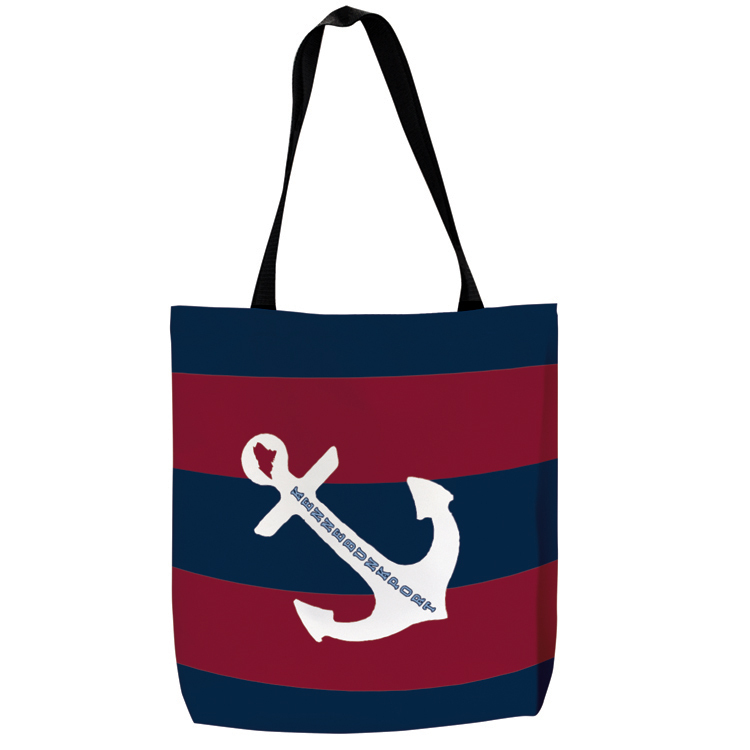 Sewn In The USA This flat tote has unique handles that make it look great. Either adjust your art to be set around the handles, or have the handles run across the art for a cool effect. Sewn & Printed in the USA. This gives us the ability to print your customer’s art on the material before we assemble the products. It also gives us the freedom to slightly adjust sizes and features of each bag style according to your needs. Webbed handles are available in various colors and sizes as desired. 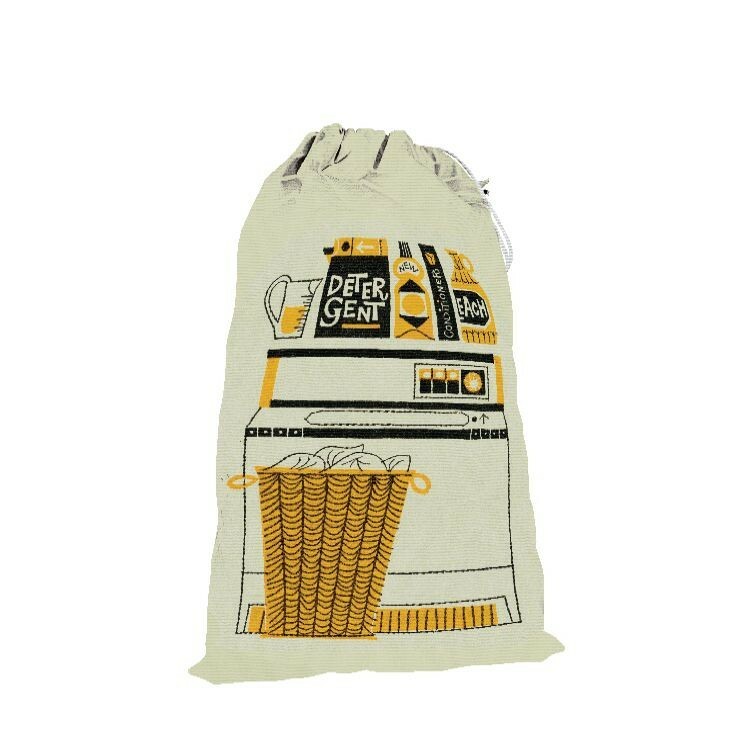 Sewn In The USA This bag is taller than your typical tote. 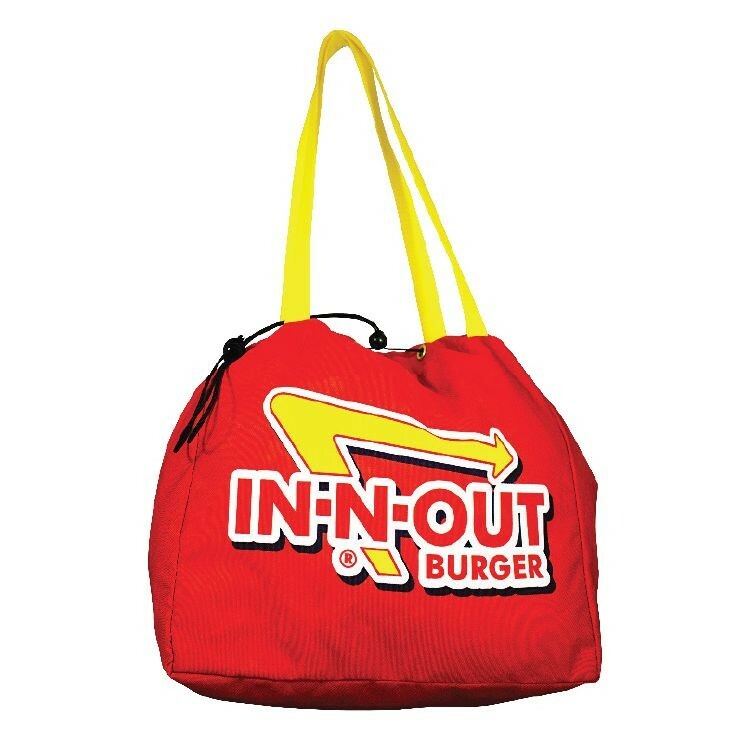 In addition it has a zipper. 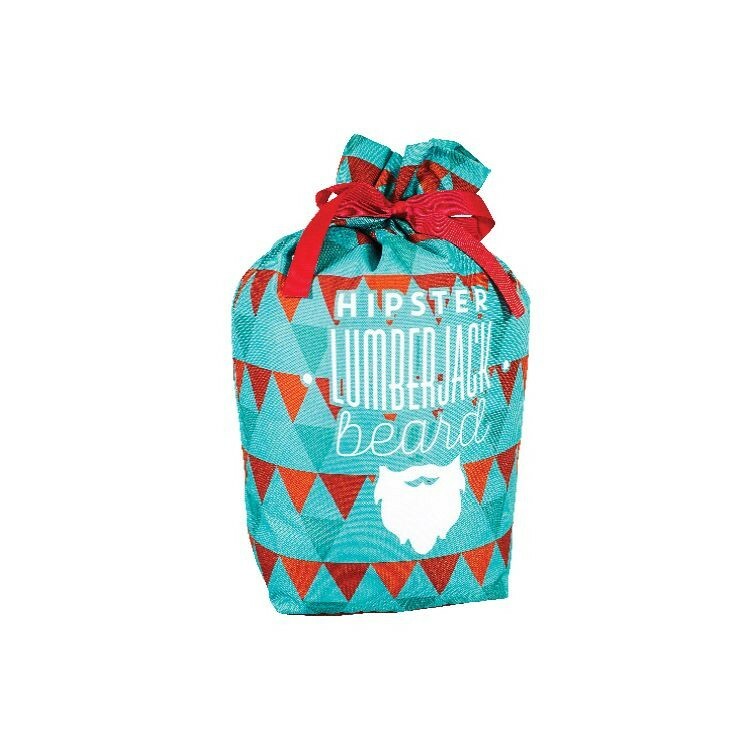 This makes it perfect for holding personal belongings while you travel. Sewn & Printed in the USA. This gives us the ability to print your customer’s art on the material before we assemble the products. It also gives us the freedom to slightly adjust sizes and features of each bag style according to your needs. Webbed handles are available in various colors and sizes as desired. 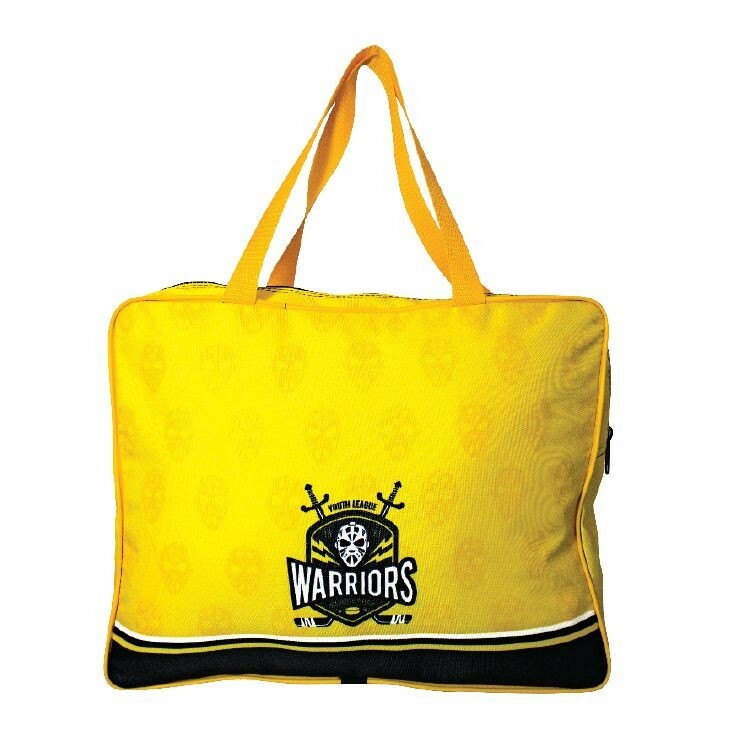 Sewn In The USA The full color art on this business satchel could be just the thing to set your customers employees apart. It could be also be the thing that sets your brand apart as a high end giveaway. 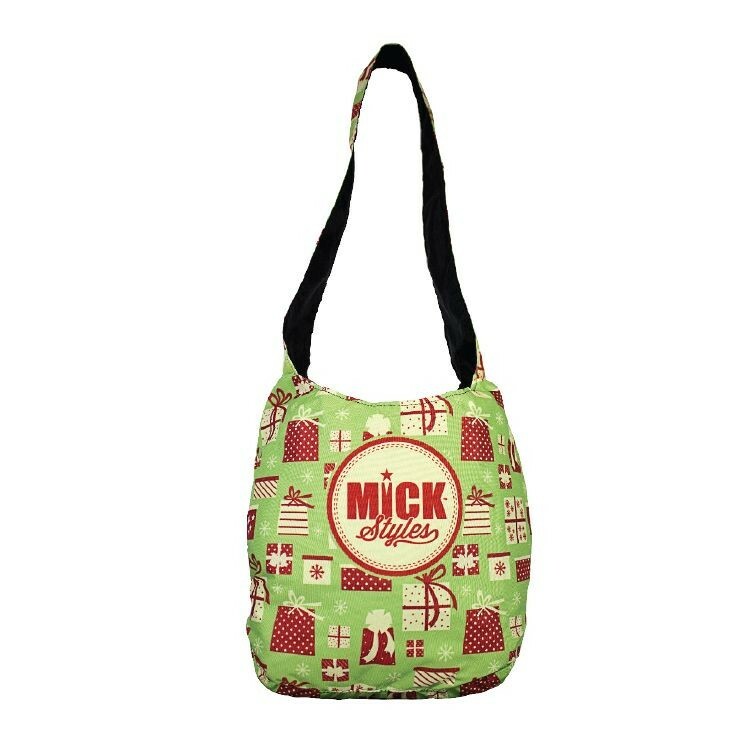 Features an adjustable shoulder strap and hook and loop closure. Sewn and printed in America with a sewn in liner. This gives us the ability to print your customer’s art on the material before we assemble the products. It also gives us the freedom to slightly adjust sizes and features of each bag style according to your needs. Webbed handles are available in various colors and sizes as desired. 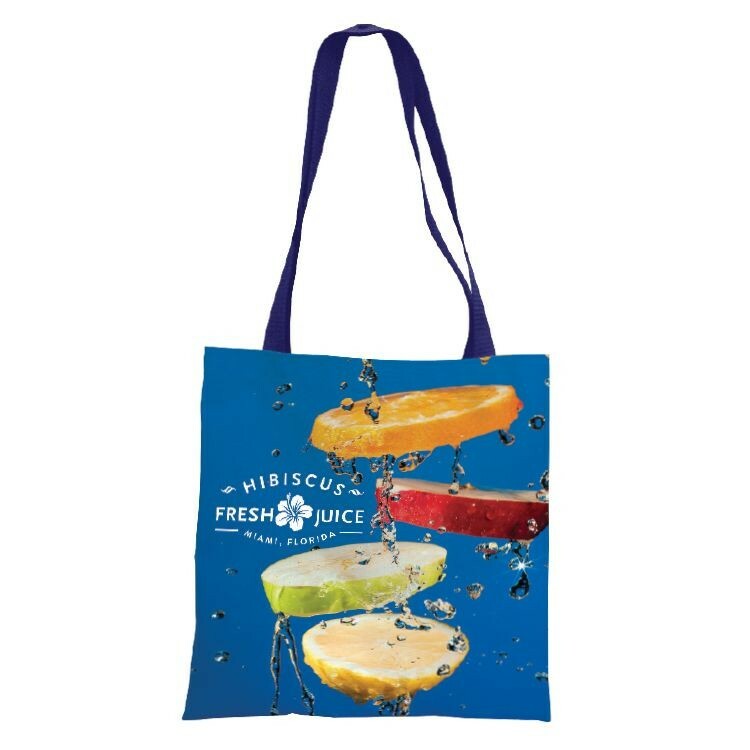 Sewn In The USA With this bag you can also have your art extend from the bag surface up onto the handles. It is a great way to display great art. Sewn & Printed in the USA. 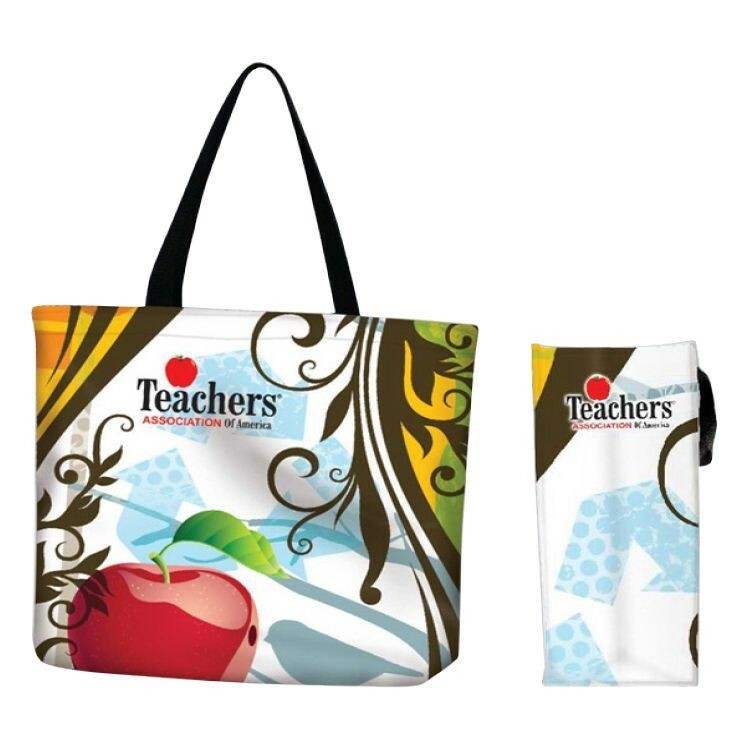 This gives us the ability to print your customer’s art on the material before we assemble the products. 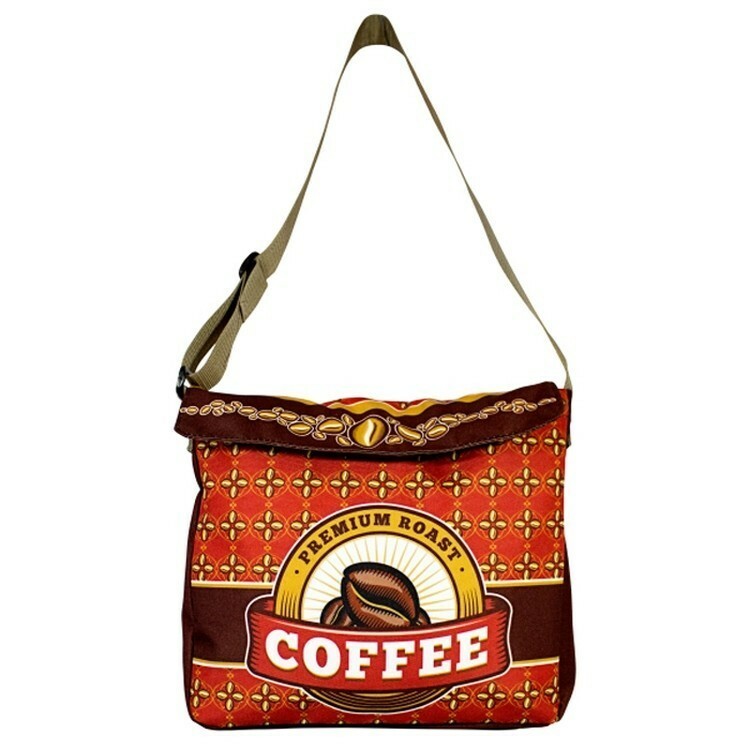 It also gives us the freedom to slightly adjust sizes and features of each bag style according to your needs. Webbed handles are available in various colors and sizes as desired.